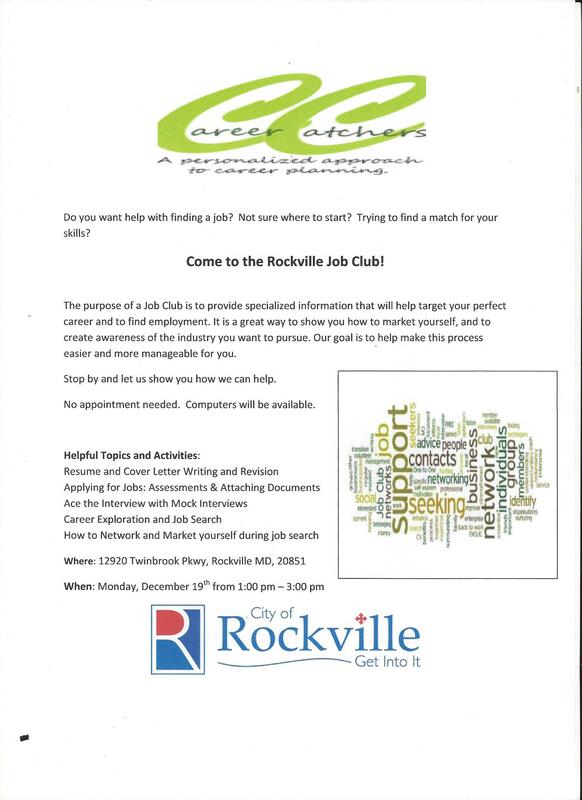 CareerCatchers runs Job Clubs at various locations in Maryland. 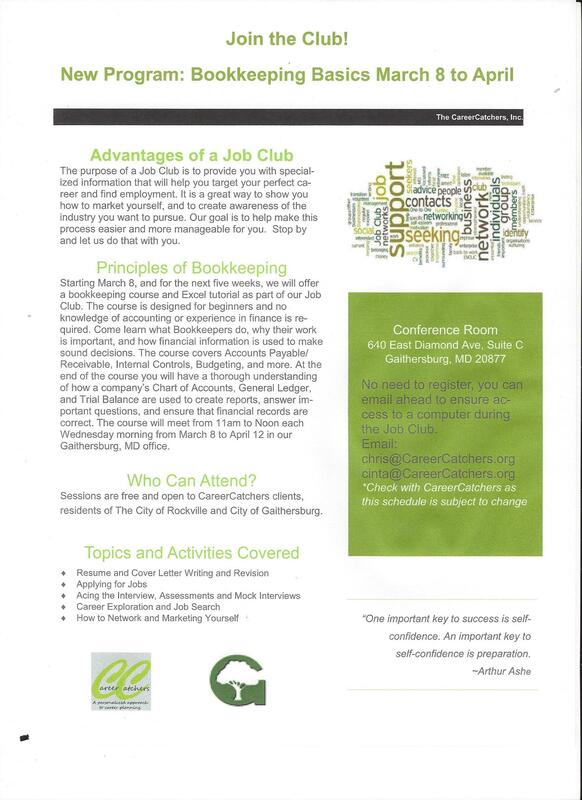 The purpose of a Job Club is to provide specialized information that will help target your perfect career and to find employment. It is a great way to show you how to market yourself, and to create awareness of the industry you want to pursue. Our goal is to help make this process easier and more manageable for you. 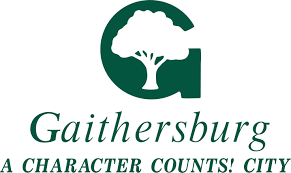 Stop by and let us show you how we can help!